Top 10 SEO Ranking Factors to Boost Google Organic Results – Wondering about the factors that affect Google ranking? You will definitely find them here. There is no secret in the fact that Google keeps rolling new algorithm and updates every now and then. Therefore, it becomes important for the SEO to be up to date to catch up and get the best ranking. We have in store the top 10 SEO Ranking Factors to boost Google Organic results. Good SEO ranking takes time so do not panic if you do not get the top ranking the next day. Keep on tracking and applying the best SEO strategies. Also, make sure that you read this article carefully because here you will get the best tricks that can be a real help for getting good ranks. This list of top 2017 SEO ranking Factors to boost Google organic ranking and generating good traffic is essential for every business, bloggers and SEO expert. If you want to boost the ranks and climb high on the search engine then this is what you need to do. We have listed some most essential factors by practicing which you can really witness some impressive results in SEO ranking. These Ranking factors are based on Google algorithms, so must be aware of latest Google SEO updates & algorithm changes. Backlinks come on top in list of top SEO Ranking factors of Google. Backlinks are undoubtedly the building block for the good SEO. Undoubtedly the bad quality backlinks are criticized by the google but no one can deny the fact that a number of pages and domain linking to the site is one of the most effective ways to boost Google Ranking. According to Google, the overall score of a site is made up of the sum of quality score of very individual incoming links. This simply indicates that the more links mean a higher score (obviously if they are not other scheme links for Google). You must remember that the links that have the same domain will carry little weight for Google. 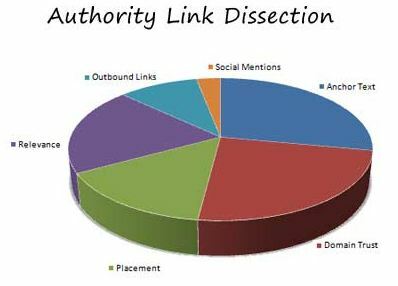 Link Authority is main SEO ranking factor of Search engines. Those of you do not know, the quality of the links are essential to get the link authority (which boost ranking). The good quality links definitely provide the higher ranking and the one with bad quality will take your lower or sometimes penalize you. By running the regular link audits one can improve the link authority. Link audit will you in spotting the faulty and harmful links earlier. With the immediate removal of faulty links, the authority could be achieved for good ranking. The other thing that one could do is to keep a good check on the link authority of your competitors. Link Anchor is also useful for top Google results. The role of link anchor is to link the website and then send relevancy signal to search engines. On another side, the title of backlink page helps in identifying the relevancy of the page or say the what page is exactly about. The important thing to note here is that ‘The concept of relevance is strongly linked to that of diversity’. Note: Many similarities between the two anchor text can bring you under the scrutiny for Google Penguin penalty. It is always advisable to create a Backlink from a different course such as Forums, Blogs, News websites, Articles, Video sites, Audio Sites, Document sites etc to provide it diversity which helps in ranking. The age of Domain of Backlinks also helps the getting high ranks. The old website will better than the new one. Keep in mind that contextual links are way more important, make sure that the backlinks appear on the main content rather than anywhere else. Another important factor the more the number of Linked Domains, higher will be the ranking in Search Engine. There is undoubtedly no surprise in the fact about the prevalence and uniqueness of the content. Content is one of the main SEO Ranking factors. The content on your website and web page must be both original as well as should follow the hierarchy with all other required essential things in order to get good ranking. If you are taking to get good ranking then no matter whatever the site is good and relevant content is the most important ingredient for that. Google always like the fresh content. In order to improve your SEO Ranking in google update content regularly basis. Content optimization is the one of main SEO Ranking factor in Google. 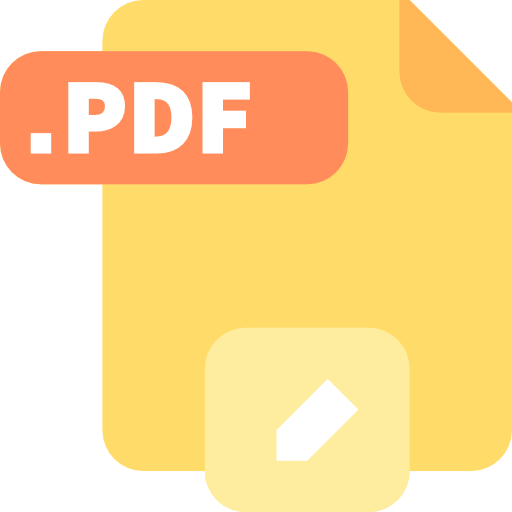 It is clearly mentioned in the Google’s search quality guide that the length of the content is one of the factors that determine the quality of the page. This does not mean that to must increase the length by unnecessary and irrelevant things. The ideal content length essential to acquire the good ranking along with the relevancy. You can always take the best idea about the length of connecting by going through the pages and their content which are ranking high on the google. The length of the title is essential to choose, it should fall in less than 65 characters. The title of your content must have the keyword for SEO purposes. The main keyword of the web page should be present in the title of the page. Ensure to add a keyword in Description Tag. Plus, the length of description tag should be 156 characters. 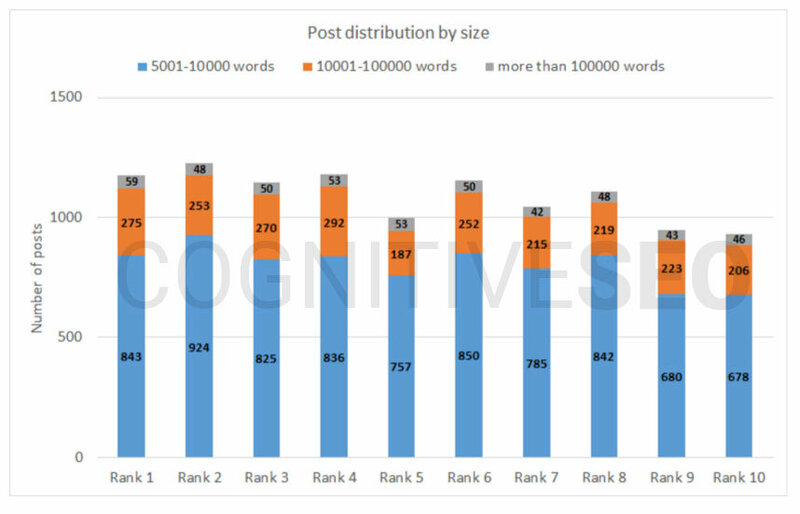 Keyword density in the content should be in between 2% to 4%. The loading speed of the page should be in between 5 sec to 10 sec. Ensure to add the alt tags to the images it also helps in boosting the ranking. Click through Rate is the part of top SEO ranking factors to boost google results. CTR is nothing but the ratio of a number of times search listing clicked as per the number of times it was displayed in front of the searchers. It is observed a number of time that the SERP click-through rates contribute well in boosting rankings. The people read or click on your website the higher will be ranked. Direct Traffic is an another factor to get higher ranking more traffic means a good ranking. The repeat traffic is another factor that sends some good signal to the search engine when the people who have visited before visit again to the site. Dell time is important too here the relevancy and engagement of content come into play. The more time people send on your site the higher it will rank. It is still arguable things for many to consider the social media’s role in ranking essentially. It will take quite a time to explain how well social media presence help in getting good ranking but it surely does. If your website does not have strong social media presence then you need to work on that. It is observed that the pages that have good shares on social media rank high on the search results. Google just love responsive, with the more and more people using mobile and tablets to browse the internet. It is essential for and website to be mobile friendly. The mobile responsive website is just amazing they help in combating the higher bounce rate. This is opted by the experts that’s why today more than 85% of all website meet the Google’s criteria of being friendly. According to google more queries comes from the Google and if you still do not have a mobile friendly website then you must have. Believe it or not but Google has confirmed that the Page seed plays an important role in the algorithm of ranking. Do not confuse the page speed with the site speed. The faster page speed is better for boosting the ranks. Rember that a slow page speed indicates that the search engines can crawl fewer pages using their allocated crawl budget, and this could negatively affect your indexation. So, if you want to boost your ranks make sure your page has high speed. Local SEO can be a great help for getting good traffic for small businesses. Google maps registration is important to help customers locate the business in your city. Mention all the necessary details on it. This may not directly impact on SEO ranking but surely helps in getting good user experience and build trust among the audience about your work. so, these were the 10 main SEO Ranking Factors which will help in boosting Google organic results. We hope you find this post helpful in getting a good idea and help to climb up on the search engine.